Mohammad Al-Shami is a civil society activist and freelance consultant/trainer and is currently an independent scholar with Wilson center as part of a program called “Leader of Democracy Fellowship”. He has experience working for large development organizations such as Saferworld and USAID. 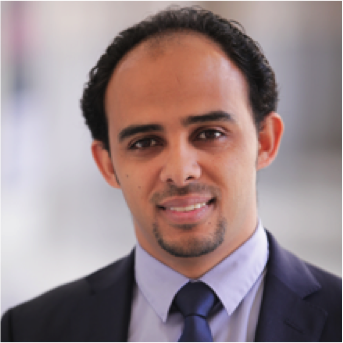 Since 2010, he has focused on empowering youth to play an active role in reforming Yemen’s policies, and founded youth organizations and movements like Resonate, Life Makers Foundation, Yalla Shabab and Youth Media in Yemen. He has a particularly strong experience in advocacy and campaigning, as well as organizing and leading workshops, debates, and policy forums in and outside of Yemen, including in Berlin, Washington DC and Brussels. Over the last four years, he has trained over 200 young activists from across Yemen, organized more than ten advocacy campaigns, conducted multiple public debates and produced short documentary videos.